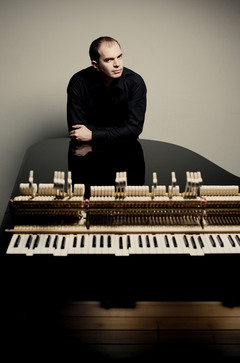 Kirill Gerstein to perform at Symphony Hall and Jordan Hall! Our good friend and esteemed Steinway Artist Kirill Gerstein is featured on the front page of section D in todays Newton Tab! He’ll be performing as a soloist with the BSO from November 15-17 and with the BSO Chamber Players on Nov. 18th at Jordan Hall. Click here for information on how to purchase tickets!